Ray Lancaster, 75, of Springfield passed away Wednesday, Jan. 16, 2019. He was born June 15, 1943 in Addison, AL, the son of Herman and Erma Lancaster. He was preceded in death by his parents, other mother, Margie, brother, Donald and sister Gaylia Hobson. Ray married Sandra Kolaz on May 15, 1965. He retired from being a truck driver, a mechanic and Menards. 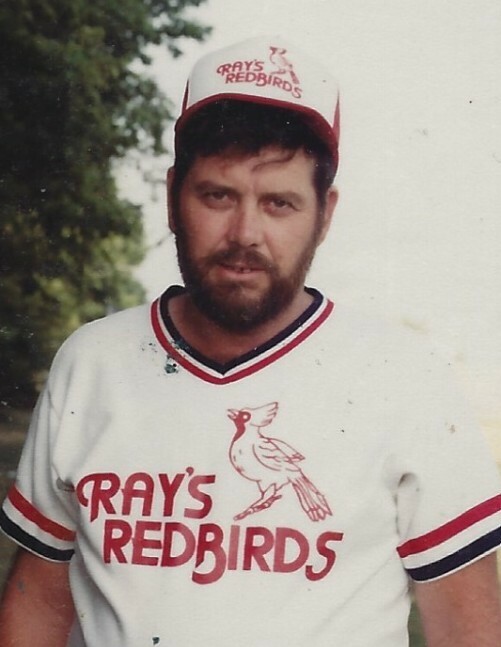 Ray coached and sponsored the Ray’s Redbirds baseball team for 15 years. He coached the Southeast Packers football team for 9 years. He was a member of the Moose and Eagles clubs. He played in Ramblin’ Fever band for years. He drove race cars in the 60’s. He was an avid Alabama football fan. ROLL TIDE! Surviving are his wife, Sandy; they had one son, D. Ray (Kristi) Lancaster of Auburn; two grandchildren, Tracie Rae and Tyler; one sister, Sarah Hannah; two brothers, Roy (Shirley) Holland and David (Tammy) Lancaster; several nieces and nephews. Visitation will be from 12 noon till time of services at 2pm, Friday, Jan. 18, 2019 at Bramley Funeral Home, Auburn with Rev. David Van Bebber officiating. Burial will be in Brush Creek Cemetery, Divernon. Memorials may be made to Meadowbrook Baptist Church, Auburn.